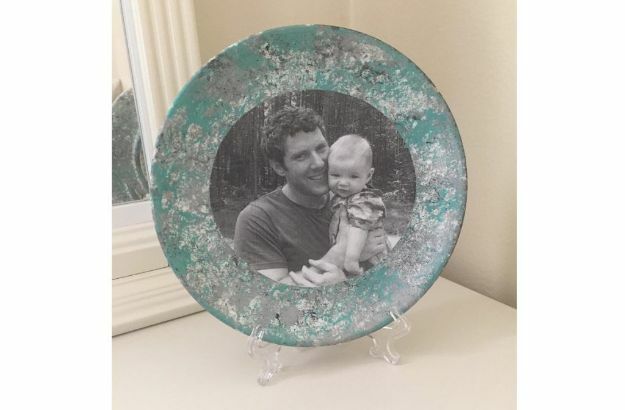 Need some inspiration when it comes to getting the best Father’s Day gift for your Dad? 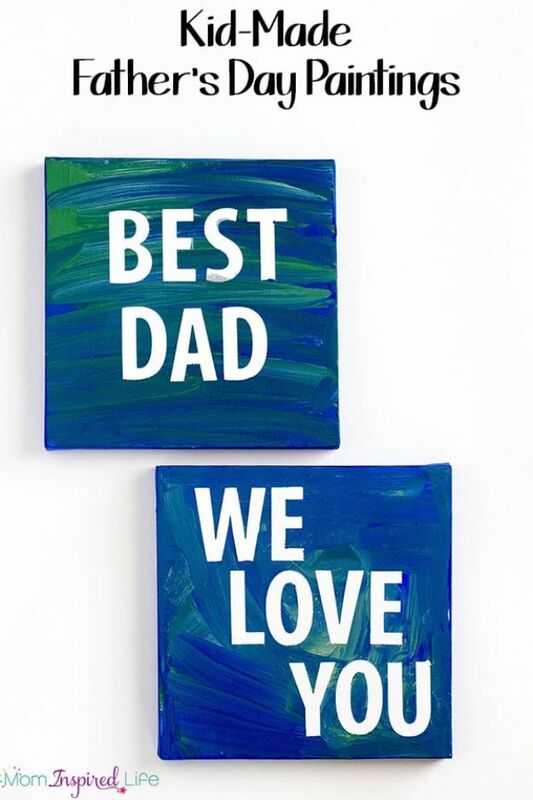 Fathers are notoriously hard to shop for, but also some of the most important people in our lives. 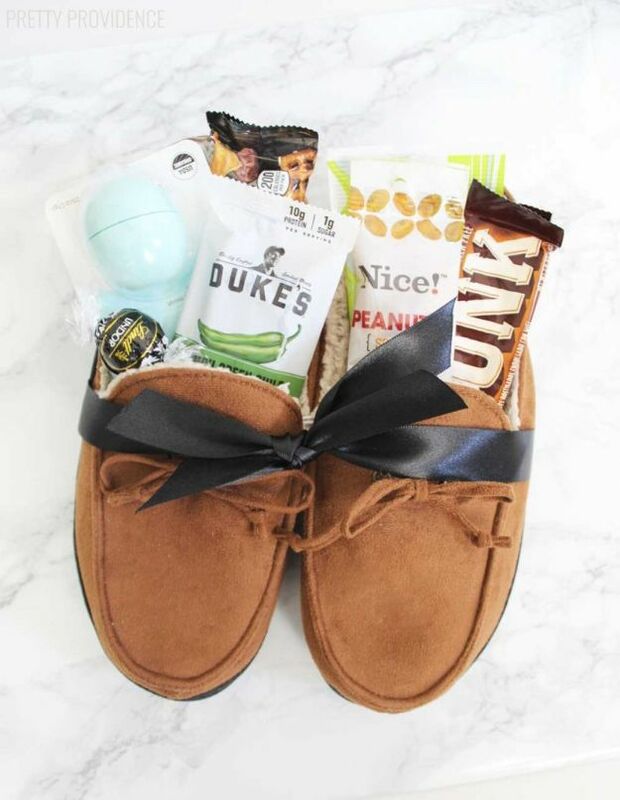 What to do about that when it comes to gift giving? 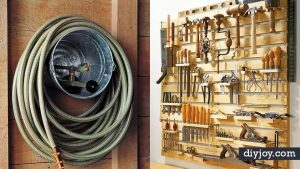 Make something! 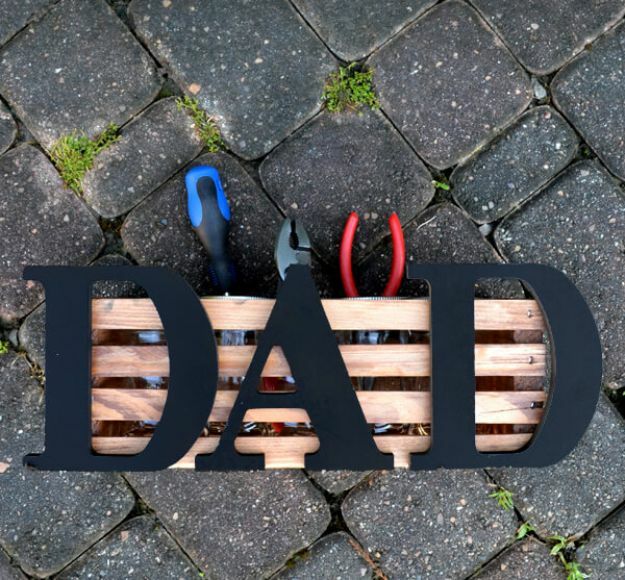 Dads love having things you made for them, so Father’s Day is the perfect time to DIY your way even further into his heart. 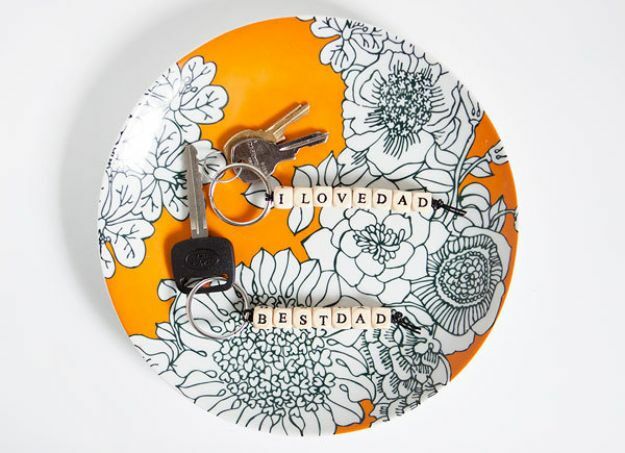 Check out these 34 cool ideas for dads, from easy crafts to the coolest in DIY desk decor. 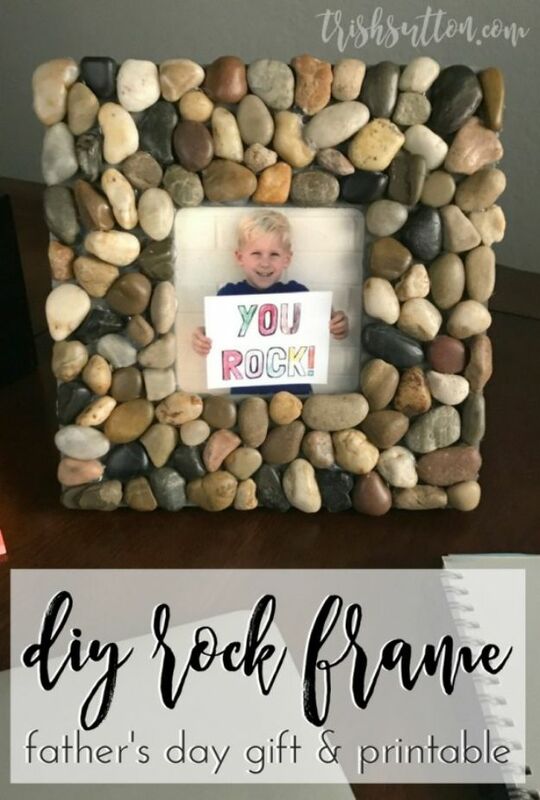 Make him something he is sure to cherish for years while also saving money on his gift. 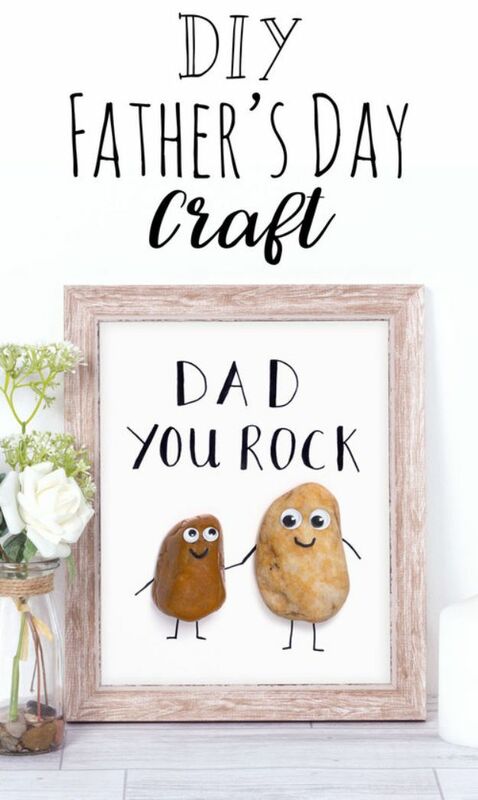 I always find it hard to think of a perfect gift for my dad every year. 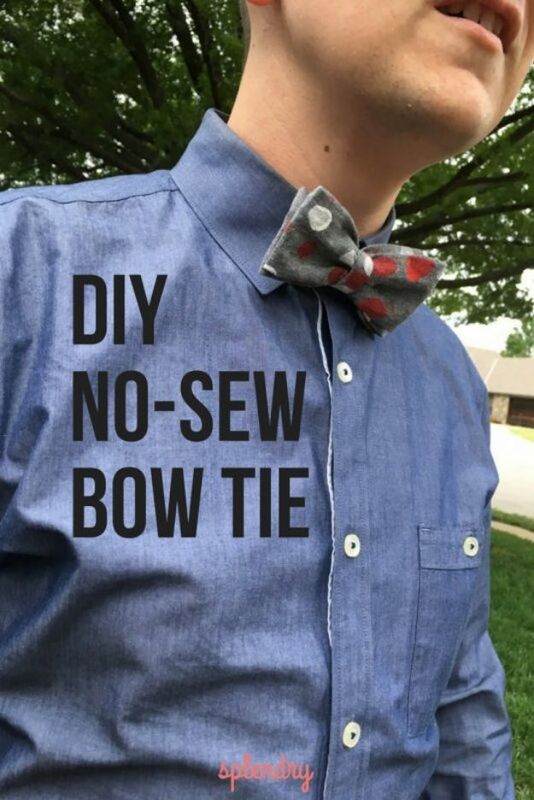 I feel like I have given him everything manly and I am officially running out of ideas. 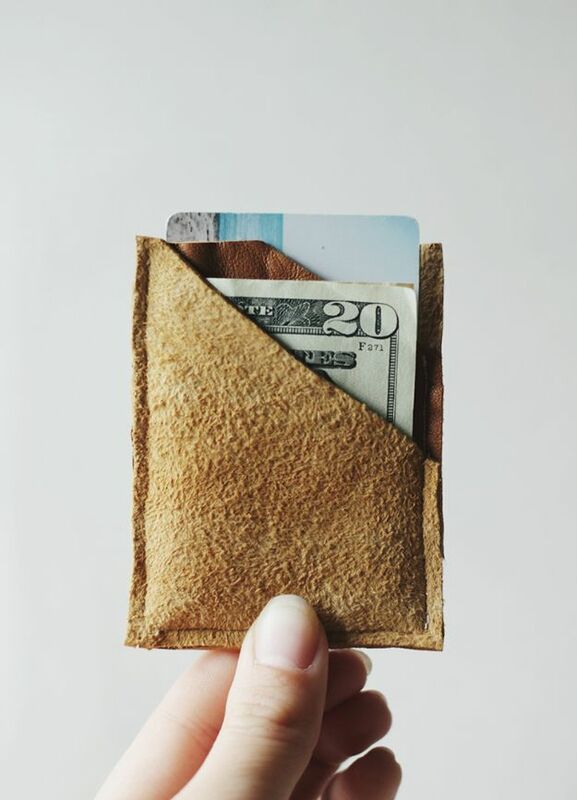 Thankfully, I came across Almost Perfect Sense and they had this great idea to do with a basic flask. 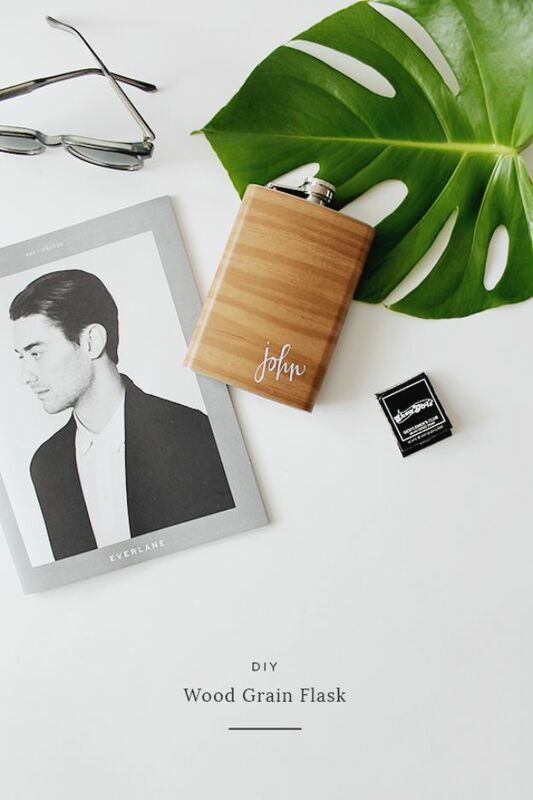 This customized wood grain flask will definitely get any dad delighted and if you are feeling generous, you can fill it with his favorite booze too. Brilliant, isn’t it? 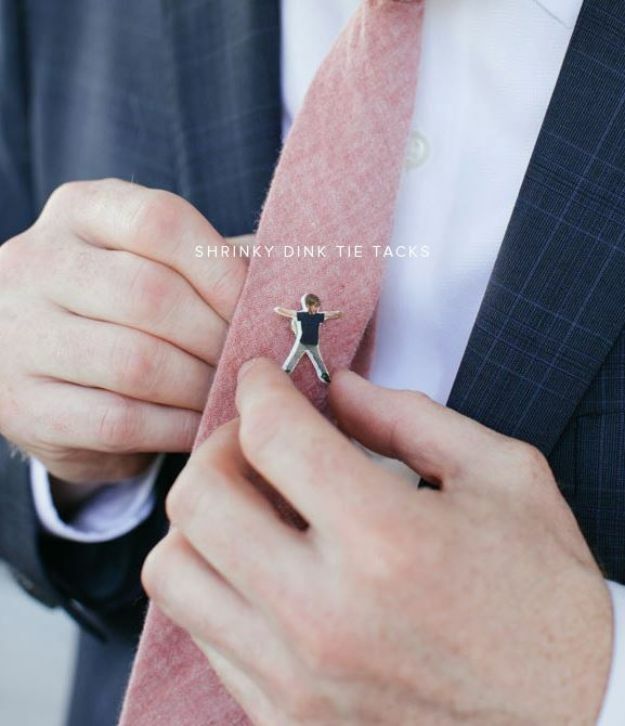 It’s a known fact that most dads love a good ‘ol pun. 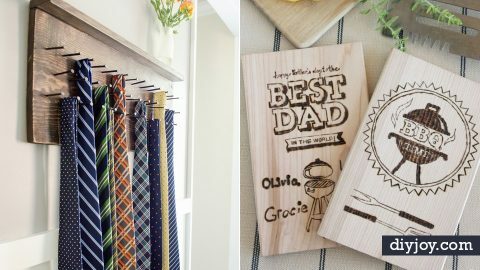 If your dad fits this category, then this adorable DIY gift is perfect for him. 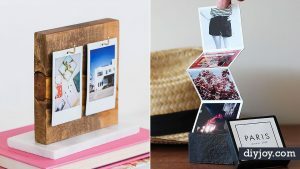 It’s so easy to make and can also be a lovely decor and memento to remember you by. 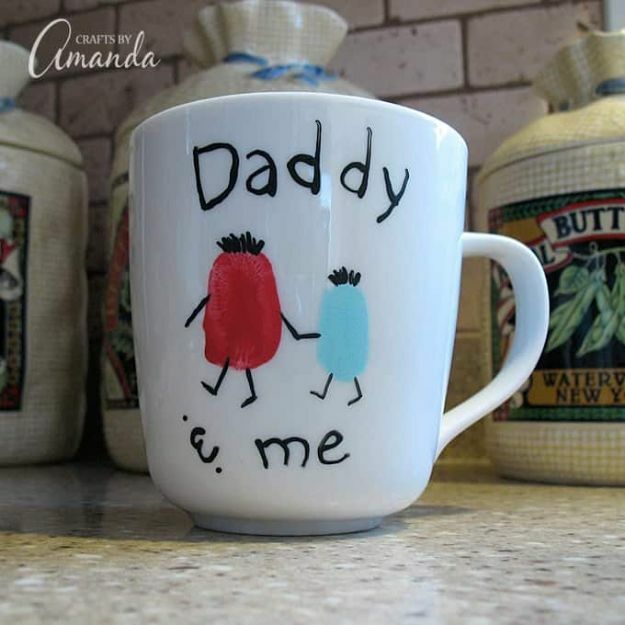 Gather some basic supplies and round your kids up because this is a perfect bonding activity with them to create a simple and cute gift for Father’s Day. 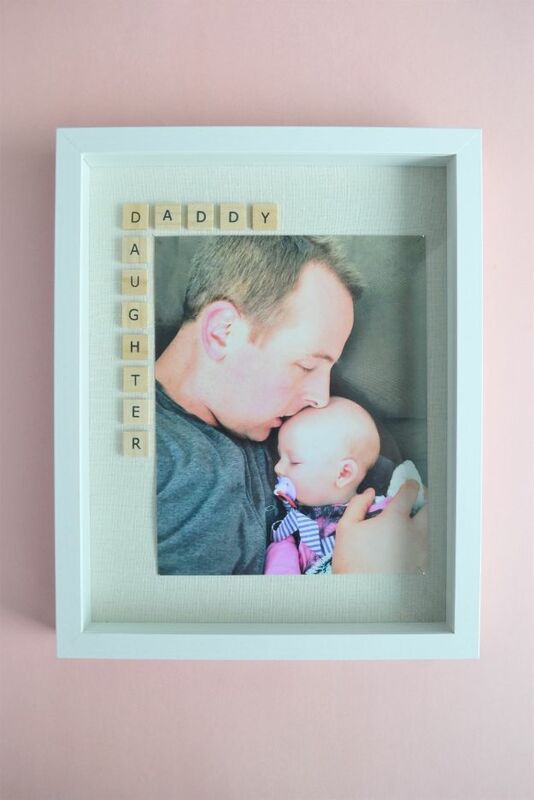 With some alphabet wooden beads, split rings and leather jewelry string, you are one step away to making an adorable handmade gift for dad. 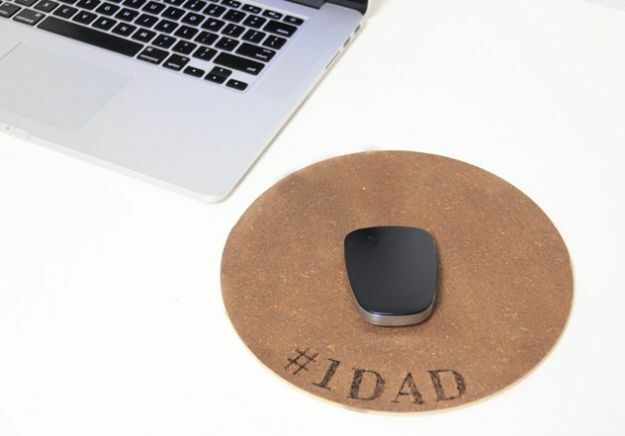 Are you looking for a perfect gift for a modern dad? 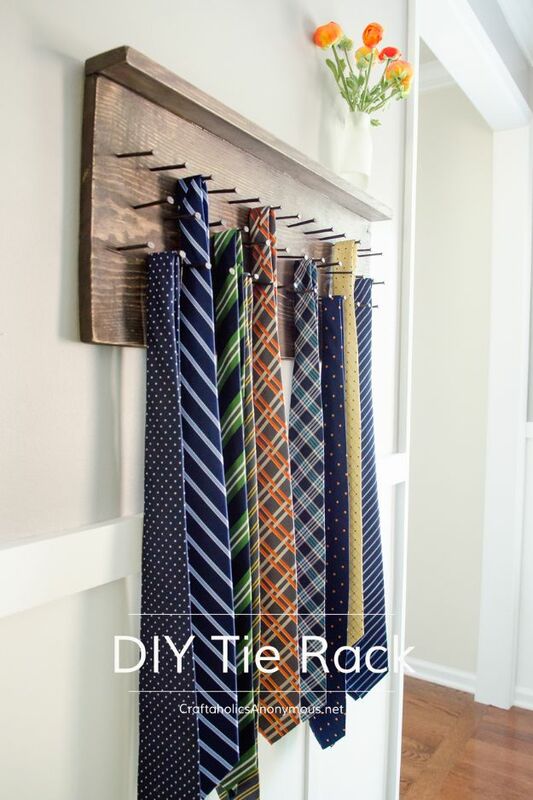 Head on over to Craftaholics Anonymous and follow their easy guide on this rustic DIY Tie Rack. 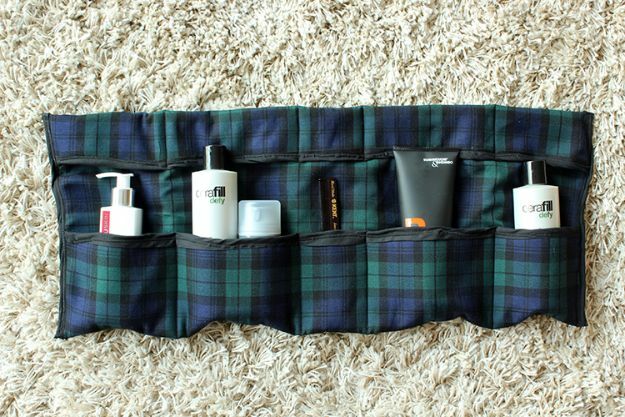 It’s a very simple project perfect for DIY beginners like me. 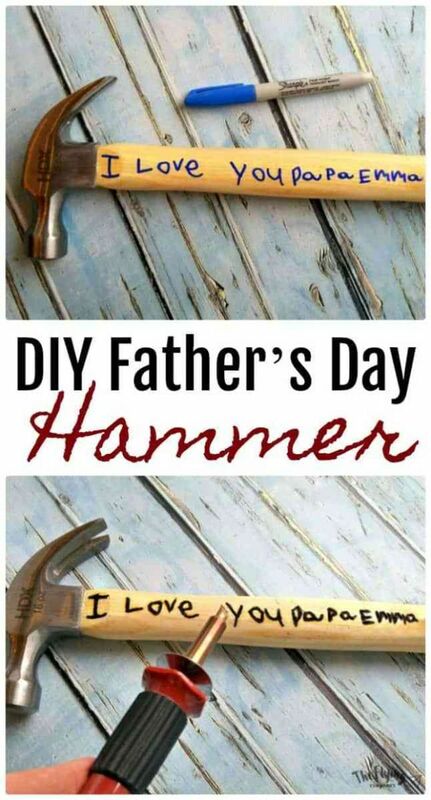 All you need are some basic tools and supplies and you can start building this awesome gift for your dad. 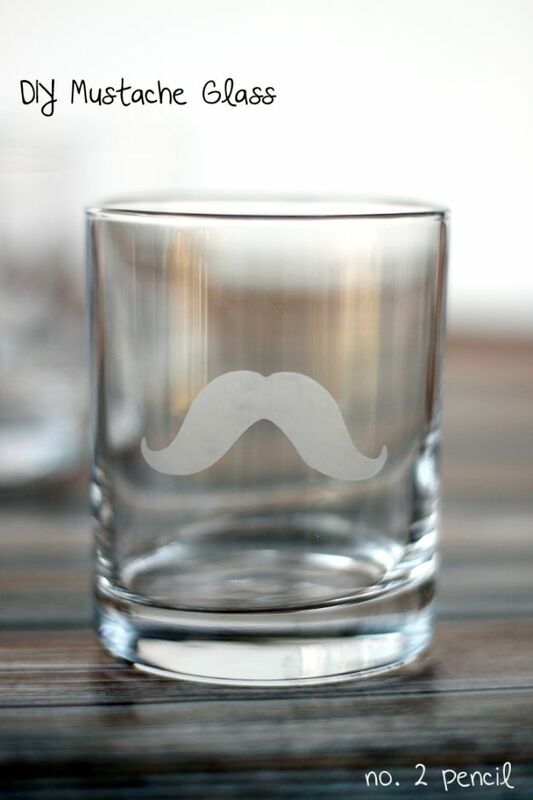 Dad’s Stache is a super thoughtful gift that you can make together with your kids. 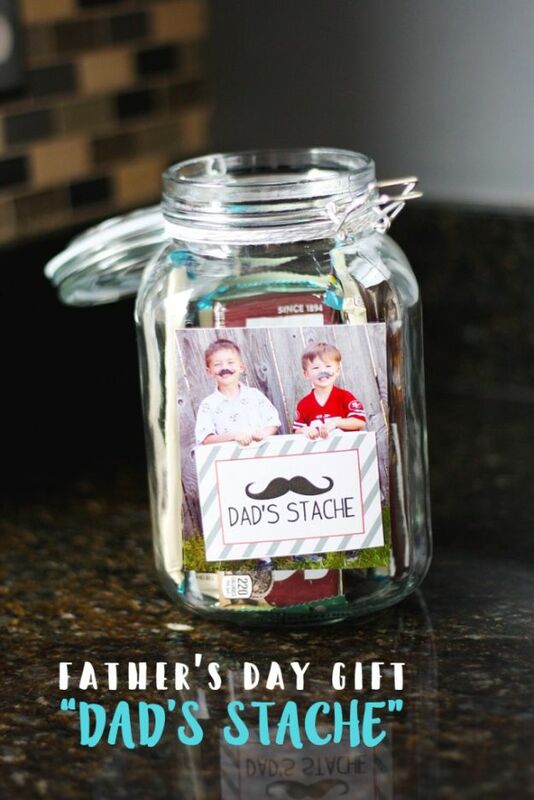 Add a personal fun touch by taking a photo of your kids with mustache and glue them inside a jar filled with treats. 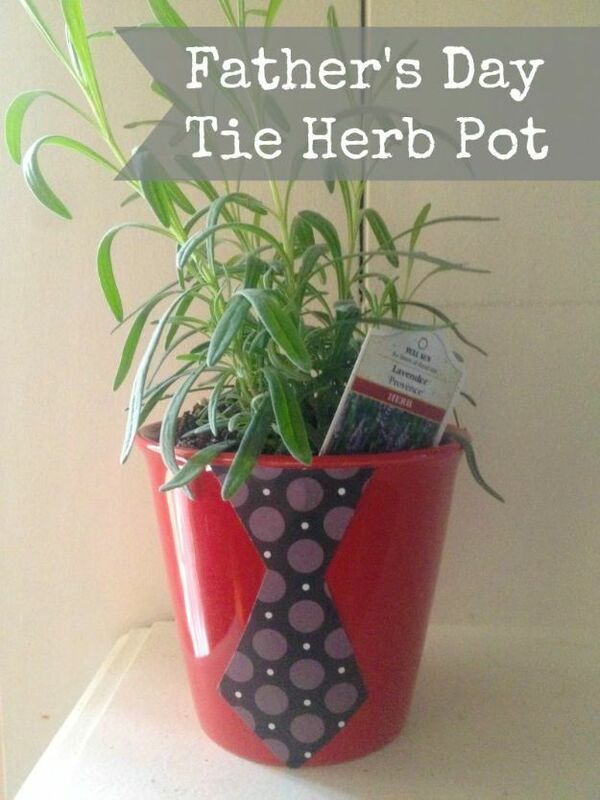 Your Father’s Day Gift is now all set! 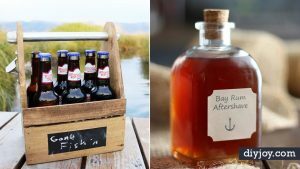 My dad is a great cook and this Dry Herb Rub recipe from Making Manzanita is an awesome gift for dads who loves to fire a good grill of meats. 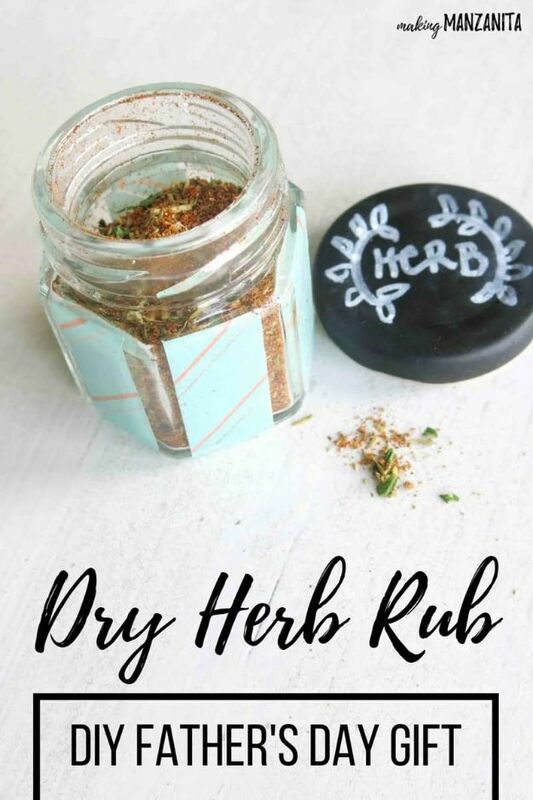 The dry herb rub is also great on turkey, chicken or pork. 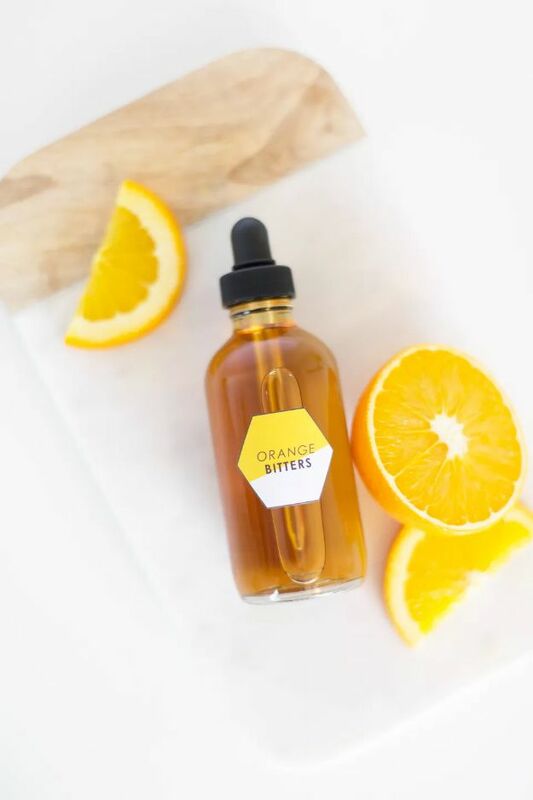 Sprinkle some on your veggies or eggs and it would taste amazing. 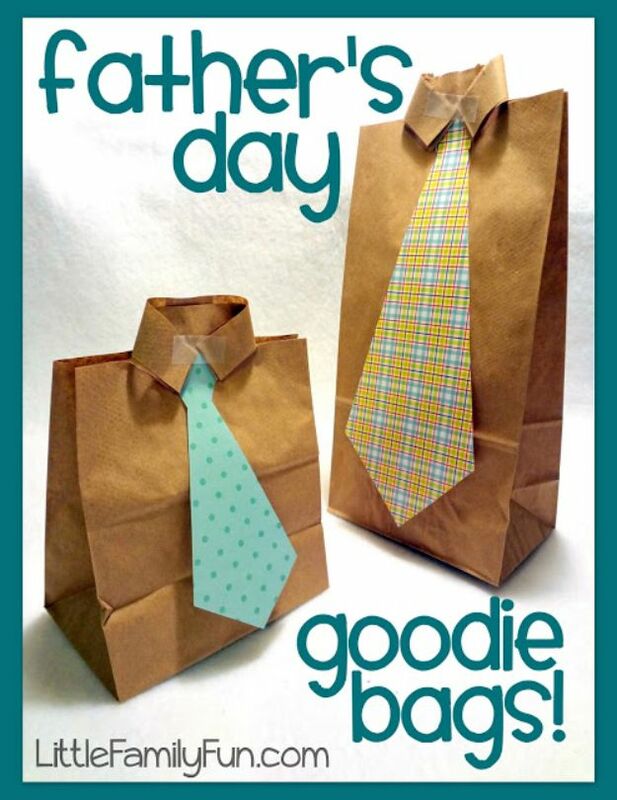 Go make this for your dad right now. 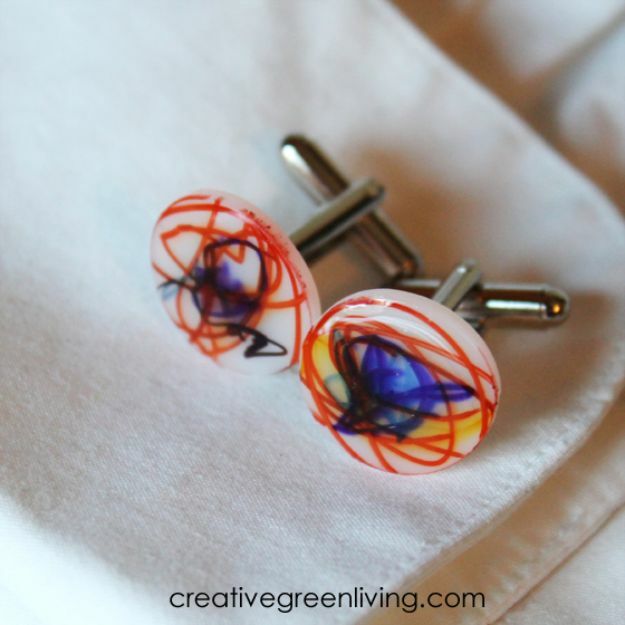 If you’re feeling thrifty and have loads of old shirts, you can still make a simple and thoughtful gift for Father’s Day. 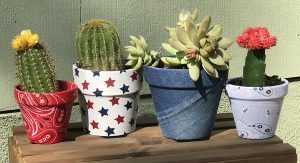 Time to upcycle! 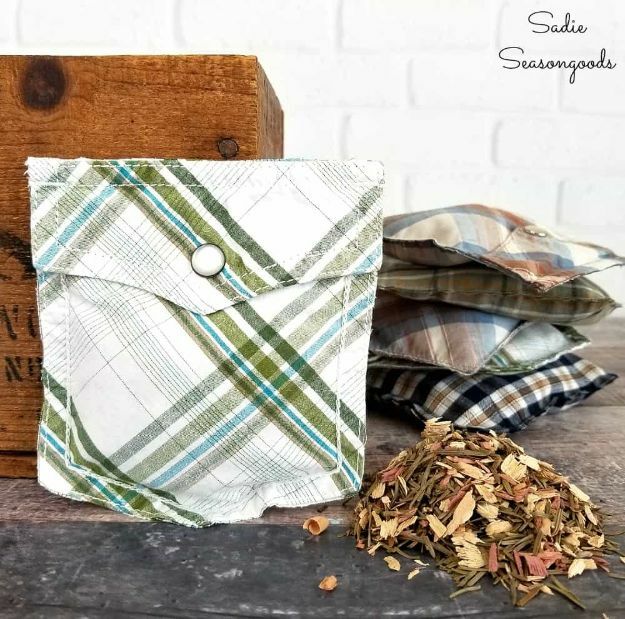 Sadie Seasongoods will teach you the basic of Shirt Pocket Sachets from old shirts. 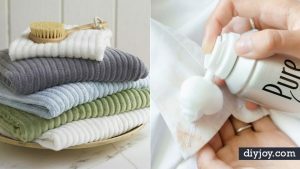 Fill them with woodsy scented fillers, sew them shut and that’s it. 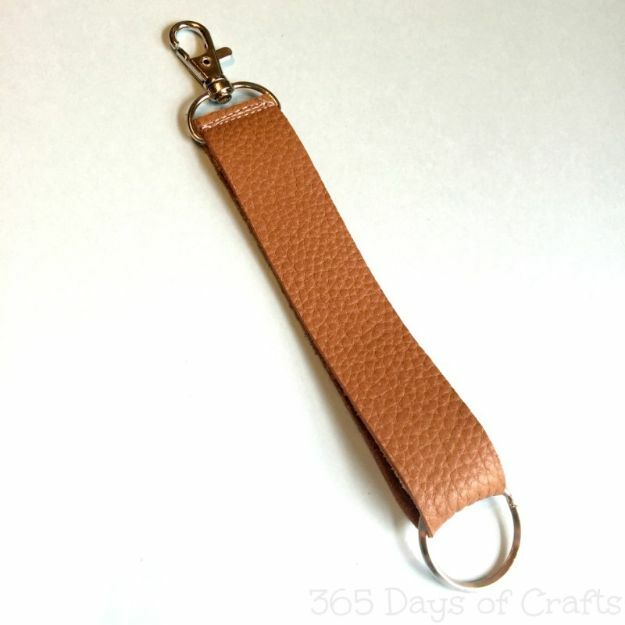 Super simple, I can’t wait to try and make them! 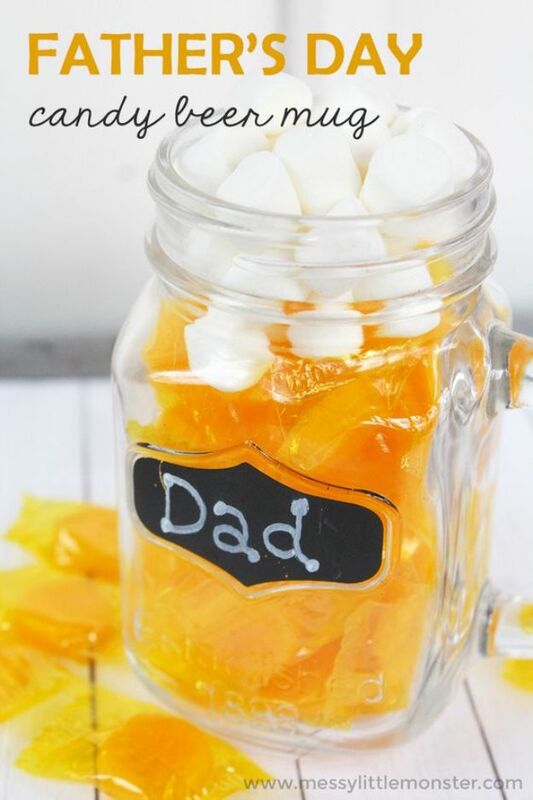 Another great idea for dads who love to cook! 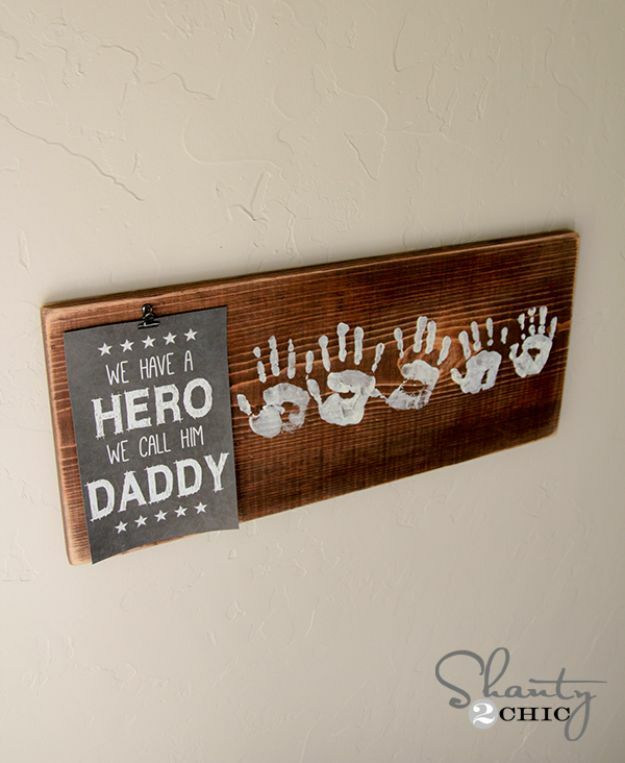 I personally think that wood-burning is a lot of fun and you can let out some of your creative juices by coming up with your own personalized design. 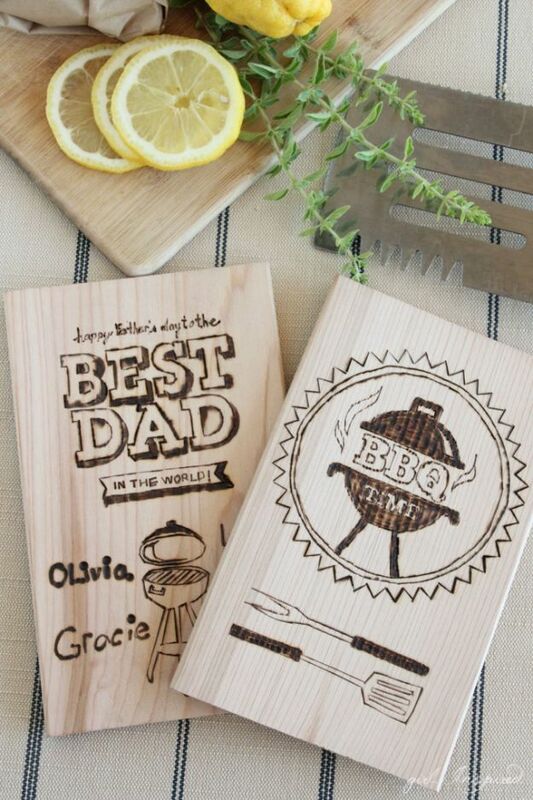 If you want your dad to be a grill-master, go ahead and try this craft. 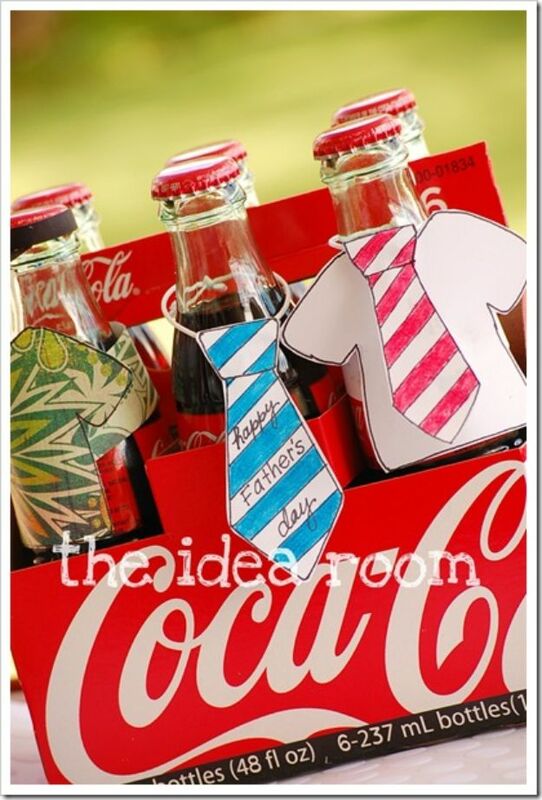 This soda bottle dressed with cute ties and printables are so much fun to do! 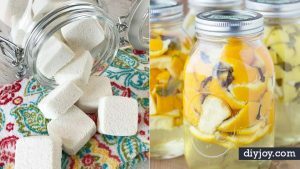 It’s something that you can even do with your kids and will most definitely count as a bonding activity. 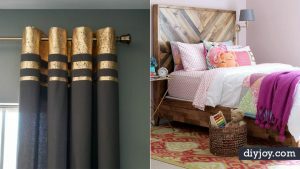 Idea Room has a lot of awesome patterns to choose from so go ahead and get started today. 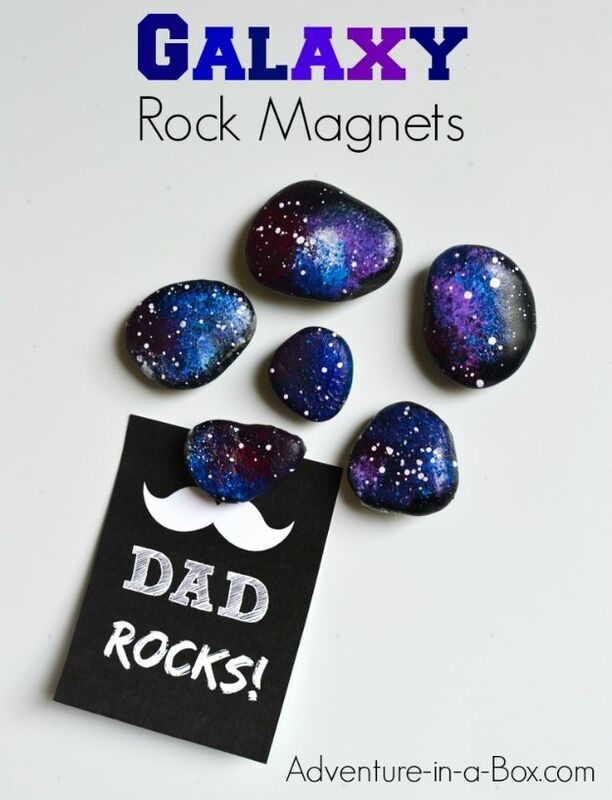 In the mood for something unique to give to your dad on Father’s Day? 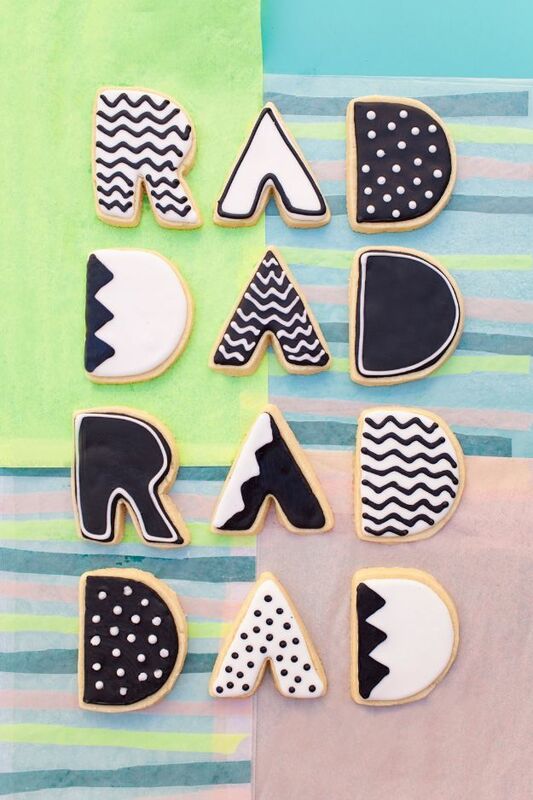 This Pop Art DIY surely takes home the cake. 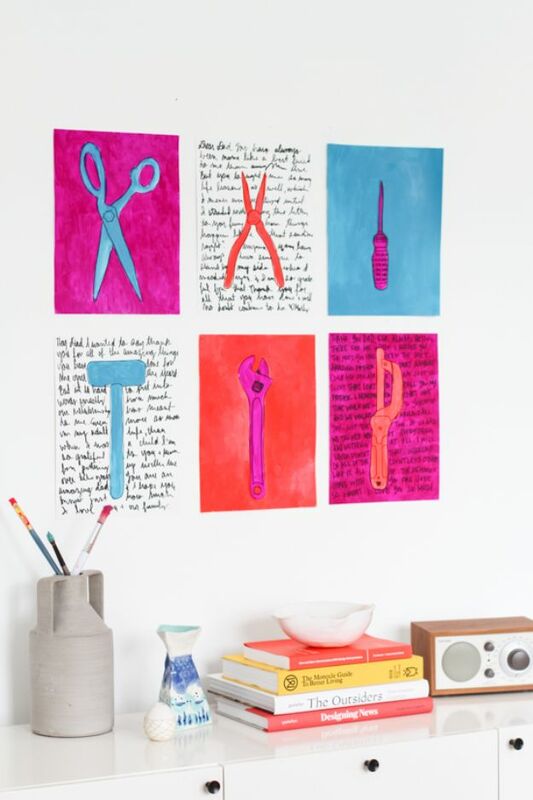 I am in love with the colors that they used and I just love this idea especially the wrench. You don’t even need drawing skills because you can easily trace the tools, add a little detail to make it dimensional and of course, colors. 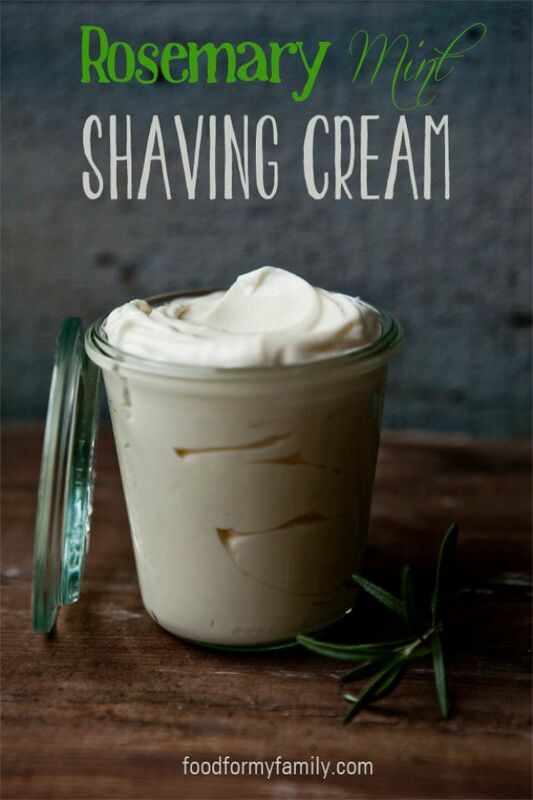 Voila, you are done!